Builders need to educate buyers on how to maintain the homes they’ve bought from them. That means everything down to the marble window sill, specifically, how to maintain it. It’s very important that you communicate the proper maintenance to your buyers, less they think that you’ve sold them an inferior product. 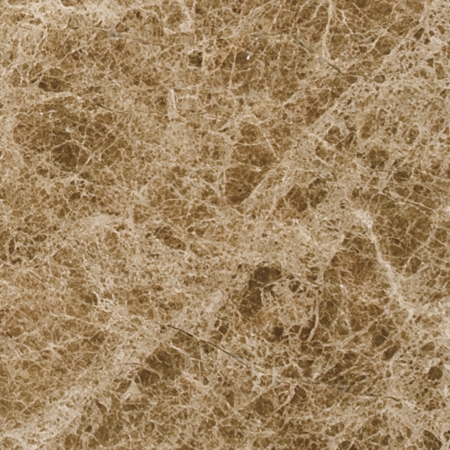 Marble is a natural stone that can withstand harsh elements, even fire, but over a period of time, it can lose it’s lustrous surface finishing—which is not always a bad thing, it just really depends on the type of look your going for. 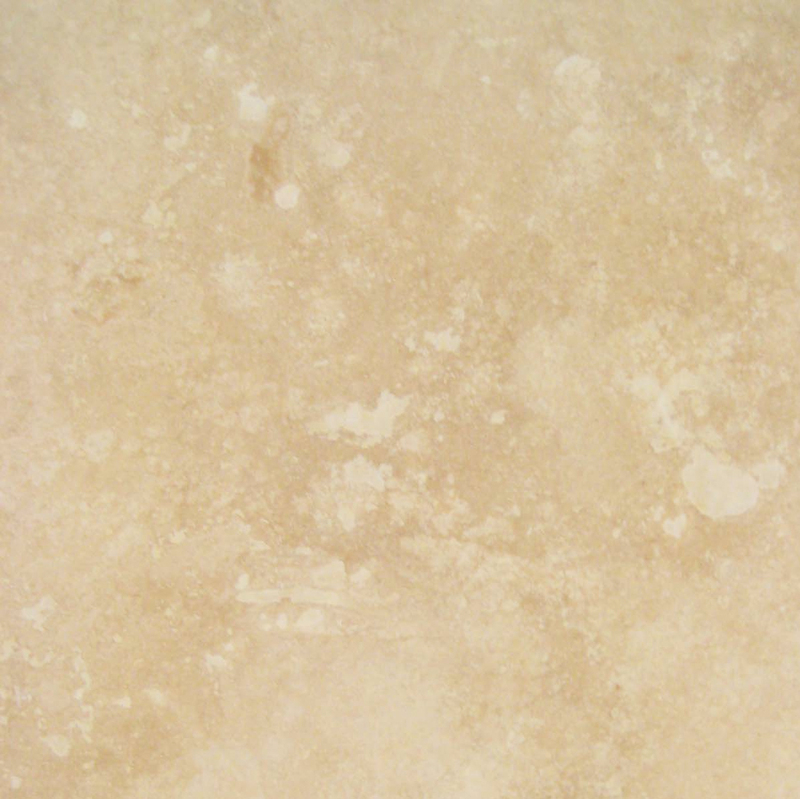 Marble comes in a variety of surface finishings. Polished – This is the kind that most people are familiar with. Its shiny surface is synonymous with luxury and wealth. As a result, most high-end department stores and boutiques prefer this kind of window sill to present expensive products. Its luminous surface is also great for reflecting light in tight spaces—perfect for showcasing jewelry and other precious mementos. Honed – For a matte finish, the honed type is what you’re looking for. The surface here is buffed just enough to take that high gloss away leaving just enough shine to reveal it’s smooth, yet dull appearance. This kind of window sill finishing is typical for neutral designs where builders are trying to appeal to a wider buying market. 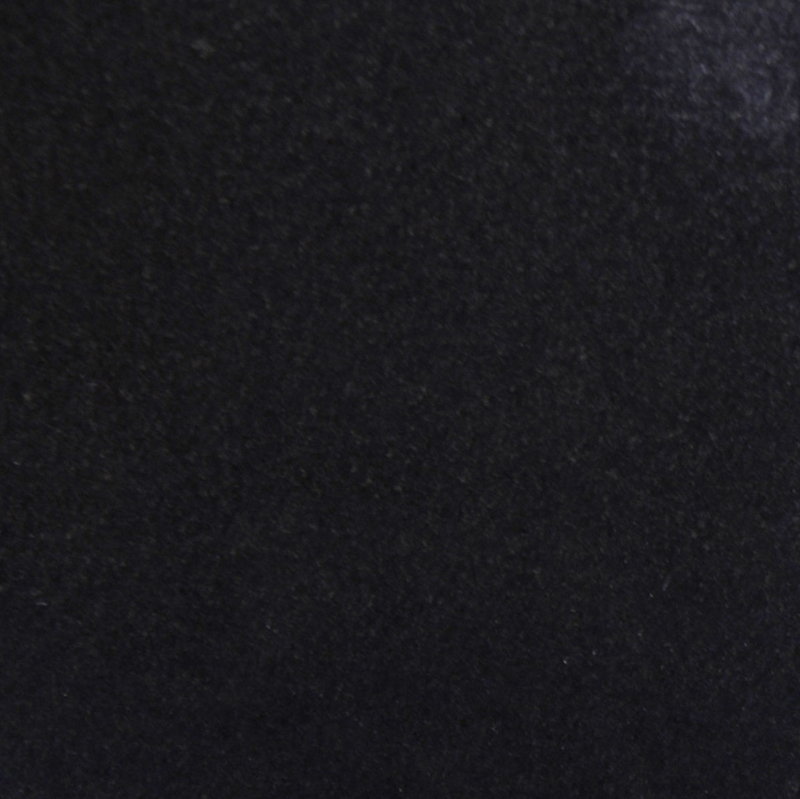 Bush Hammered – For a more rustic looking theme, the bush hammered finish presents a striking appearance with a textured, leather-like look that will pair well with Black Granite sills. It would make perfect framing for a nightclub or exclusive beauty salon. It’s also a good option for rural or country-themed builds. 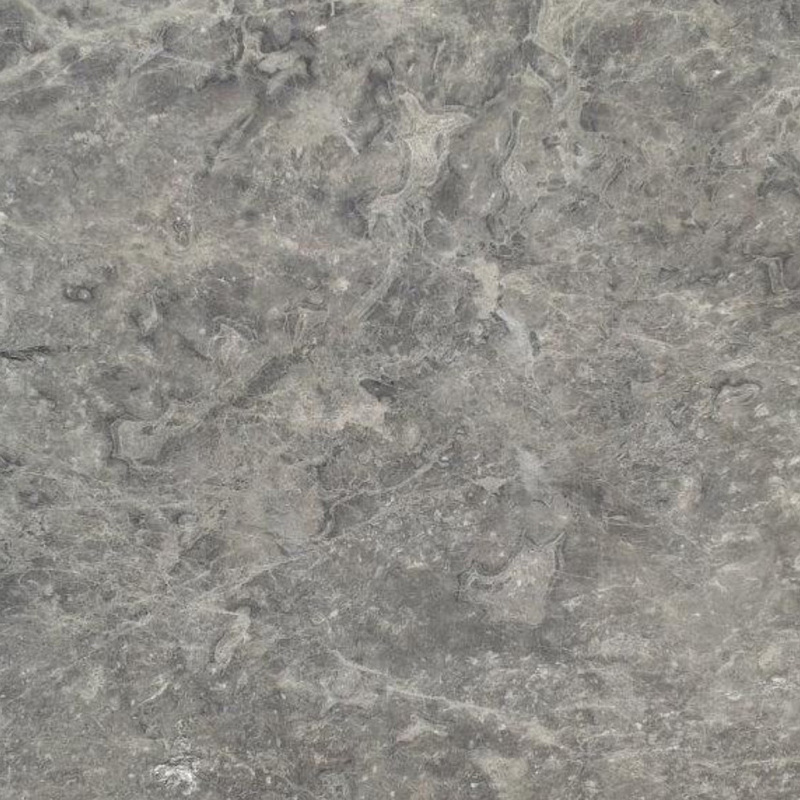 Sandblasted – This kind of finish takes the Bush Hammered look to another level. To achieve this look, the marble sills are subjected to a high-pressure jet of sand that scratches the surface enough to give a refined, yet busy appearance that appears almost neutral. Even with all of these different types of finishings, you’re still going to have to clean it. The problem is not everyone knows how to properly clean marble window sills. 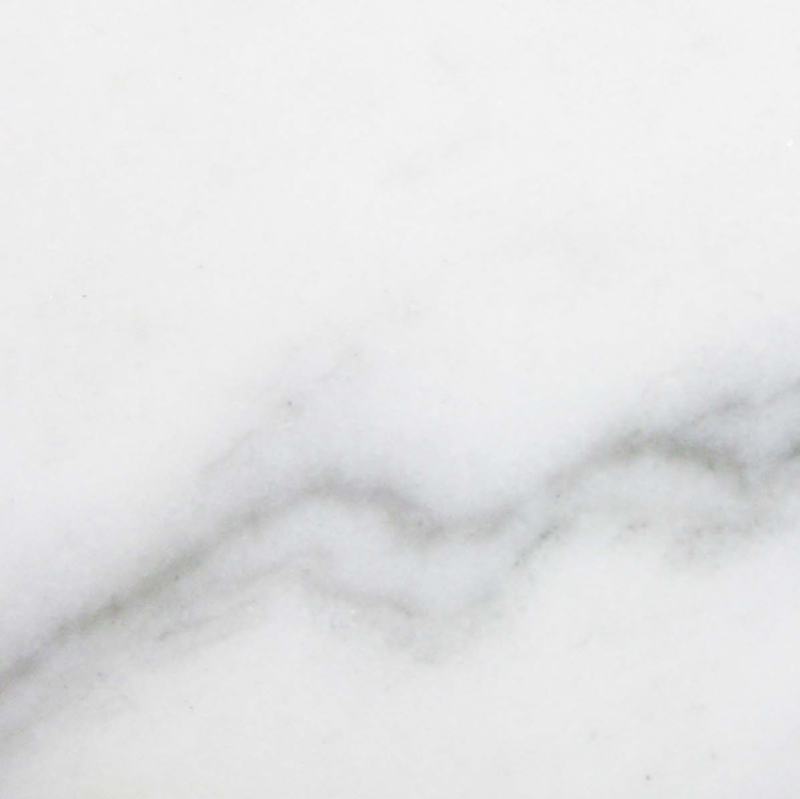 Many buyers are under the assumption that because it’s marble and has proven to last for decades, even centuries, that no maintenance is required. The truth is, if your buyers expect their window sills to look the same way they did the day they bought the dwelling from you, then it’s your responsibility as the builder to educate them on how to properly maintain it. Buyers will appreciate this and are more likely to recommend your business to other developers. So let’s get down to it. As tough and durable as they are, marble window sills still need to be maintained. 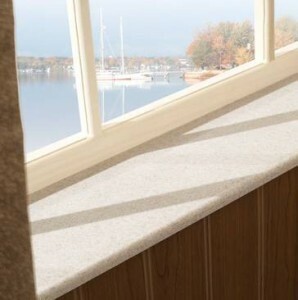 Window sills tend to collect the most dust because they end up being the most neglected space in a home, especially when they’re covered with window coverings. Nonetheless, even though it’s marble, you still need to keep the sills clean. These are the substances your buyers need to stay away from if they want their marble window sills looking like new. We recommend copy/pasting this little list onto a separate document and providing your buyers with this information. A gesture like this shows that you not only take pride in your work, but you also care about it enough so that it maintains it’s quality throughout the years. If your window sills can withstand years of wear and tear, standing the test of time, then you could very well be creating a legacy for your business. Think of all of the historical buildings that stand today with their name and date on it. When building your commercial dwelling, why not include a tiny engraving in your marble window sill? It doesn’t have to be on the surface. Perhaps it could be on the edge of the sill. 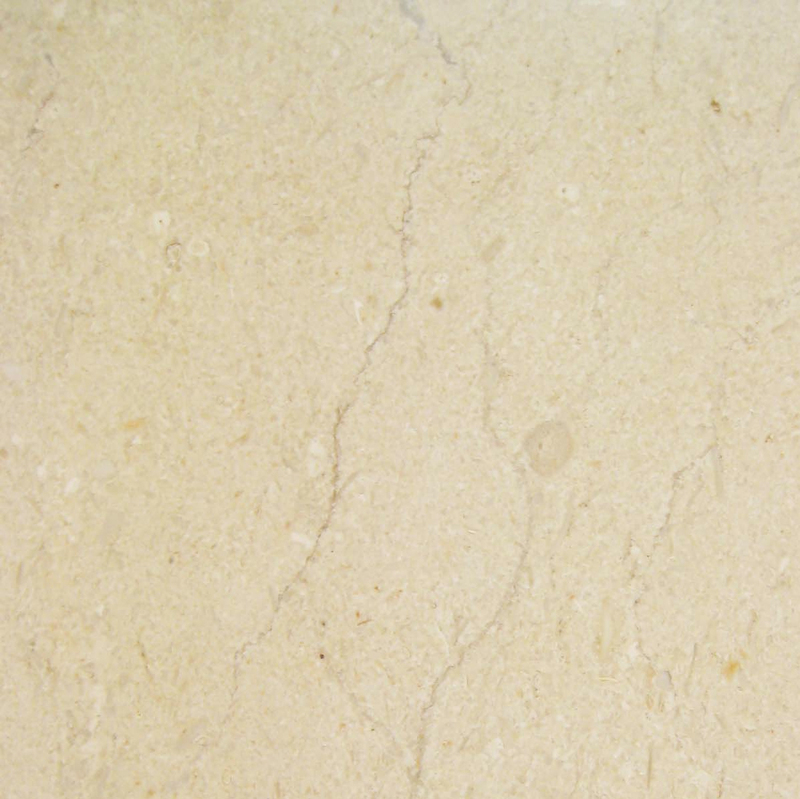 Most marble sill patterns are quite busy and such a mark wouldn’t make to big of a difference. It’s all about making your mark. Just don’t let your buyers mark up their new window sills educate them on how to properly care for it. A nice gesture like this can go a long way! As the builder or distributor, you owe it to your buyers and your business to educate people on the proper way to treat marble. It’s a beautiful product and deserves to be kept up! 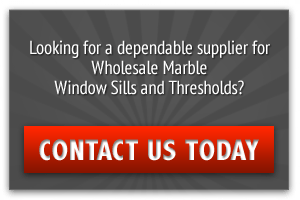 Stonexchange: Your Marble Window Sill Supplier and More! Now, if you’re interested in learning what kind of marble window sills that are available to you, visit Stonexchange’s official website and view our online catalog here. 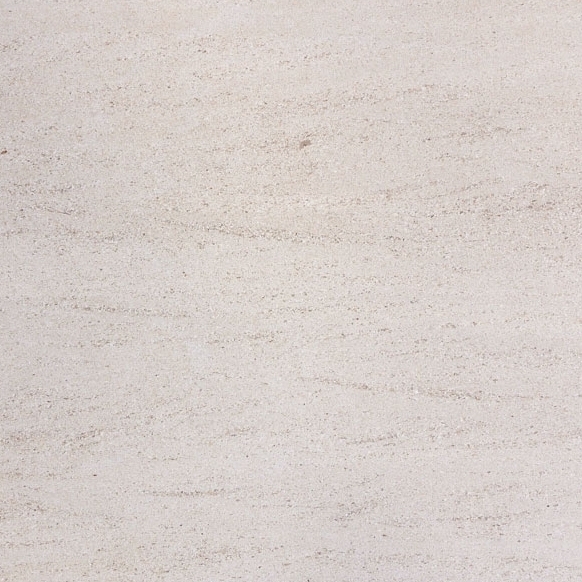 Find out everything you need to know about marble and travertine window sills at Stonexchange. Our warehouse is based in Miami, Florida, and we have the means to ship our sills throughout the United States as well as overseas. As a wholesale manufacturer, we sell our inventory in bulk at discount rates. The more you buy, the less you’ll have to pay per unit. You can also learn more about our marble thresholds here. If you have any questions, contact us online, or call us today at 305-731-2400. Our representatives are standing by to answer any questions you might have.